With the comprehensive industry knowledge of allied domain, we are engaged in presenting a superior quality range of SS Fastener. Offered fasteners can pull up to heavy long load at a one stretch. Also, it offers rope strength up to 100KG. In order to design and manufacture robust fasteners, we use supreme quality stainless steel alloy during the fabrication. 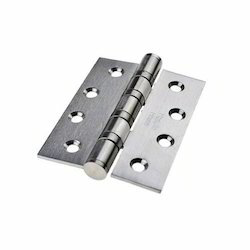 Also, our professionals adhere to industry norms while fabricating the fasteners. 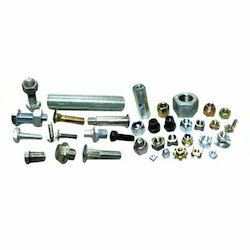 Besides this, fasteners are made available with us at industry leading prices.